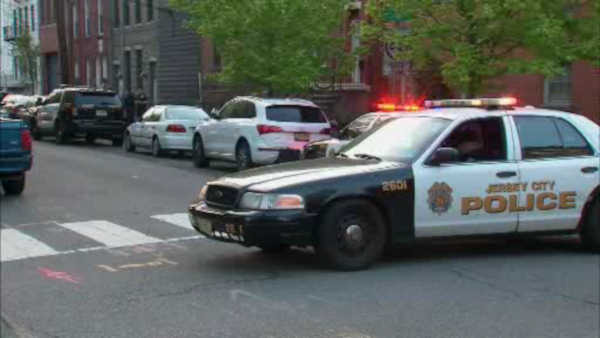 JERSEY CITY, New Jersey (WABC) -- A ten-month-old baby remains hospitalized in extremely critical condition after a near drowning at Jersey City home, a city spokesperson says. Neighbors say the baby was home with the grandmother at the time the incident happened. Police responded to the home on 6th Street around 6 p.m. Sunday. The name and gender of the child have not been released. Authorities said Sunday that no other injuries were reported in the incident.